Get exclusive deals and the latest news direct to your inbox, sign up today! Monument serves as a great location for corporate travellers looking for a modern serviced apartment to stay nearby The City which serves as a home away from home, and also for travellers who want to experience the delights of London markets, be situated in a central location, and have easy access to transportation links around the capital. There is plenty of opportunity to relax in Monument, whether you would prefer to enjoy Finsbury Circus Garden, mooch around famous London Markets Borough and Leadenhall, immerse yourself in the history of Bank of England Museum and Southwark Cathedral, or kick back with a good TV show in your apartment. If you are hoping to explore and enjoy the area with companions, there are several great restaurants and entertainment venues in the area. To mention a few, Fengshui Dining is a subterranean haven of sophisticated drinking and dining, and L’Antipasto is a great restaurant on Botolph Alley. If you are looking to make a real evening in Monument, Proud Cabaret City has fantastic reviews, with delights such as pheasant breast with chorizo mash, and a glamorous 1920 and 1930’s based show to accompany. For grabbing a drink after work, head to Dirty Martini – but with regular happy hours and drink deals be prepared to stay a while! With Monument and Cannon Street Tube Stations easily accessible, all of London’s events and attractions, as well as corporate offices are within easy reach. Contact Provide Apartments for some of our best recommendations around the Monument area, and to discuss your accommodation requirements. 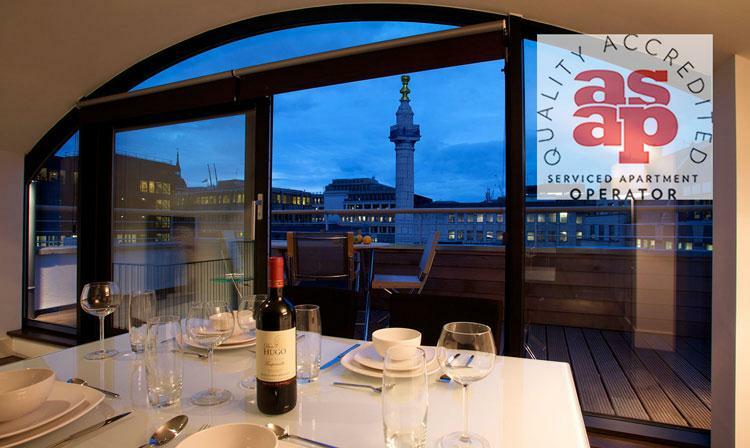 Centrally located in the heart of London City and surrounded by a tranquil tree-lined city courtyard. Fraser Residence Blackfriars comprises of 12 fully furnished exclusive hotel apartments, each designed with comfortable living spaces. Adjacent.. The upper floors enjoy fabulous views of the city skyline and of ‘The Monument’ which was built to commemorate the Great Fire of London. Fraser Residence Monument nestles in a historical enclave right in the heart of ‘The City’, London’s..
Monument Serviced Apartments is ideal for travelers who can appreciate oldworld charm, distinctive buildings, intriguing history and a vibrant atmosphere. 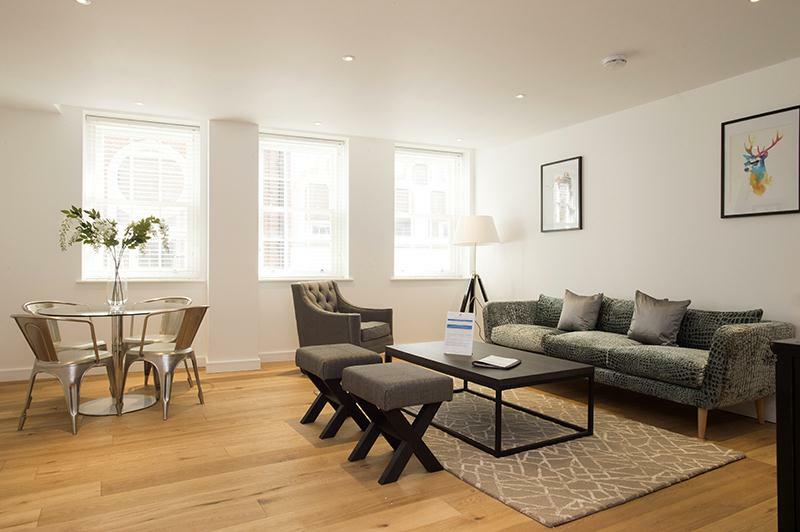 Monument Serviced Apartments is located within the traditional City of London and comprises..
Welcoming One and Two Bedroom Apartments conveniently located for transport in and around London. A well-appointed and welcoming retreat from the hurly-burly of life in London, yet still at the heart of all the cultural life and entertainment options.. 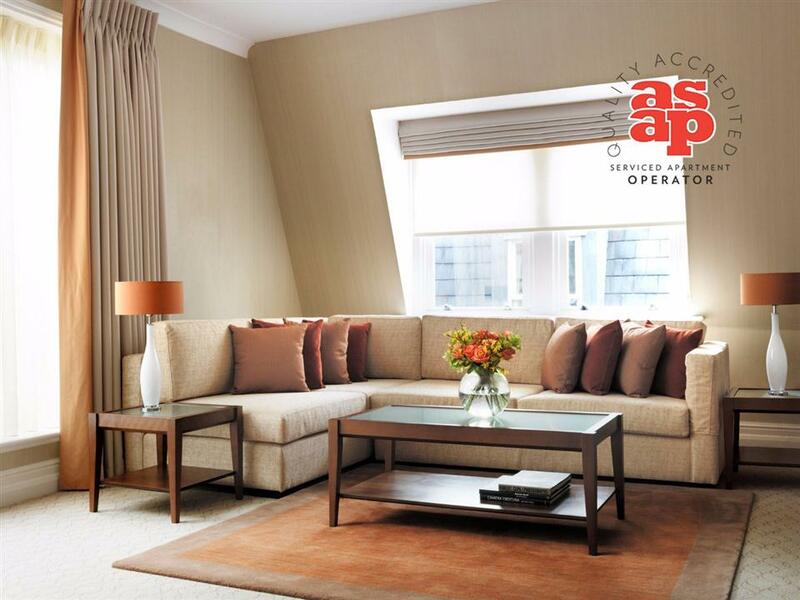 The Shard View serviced apartments offers outstanding views of London’s Famous landmark - The Shard. 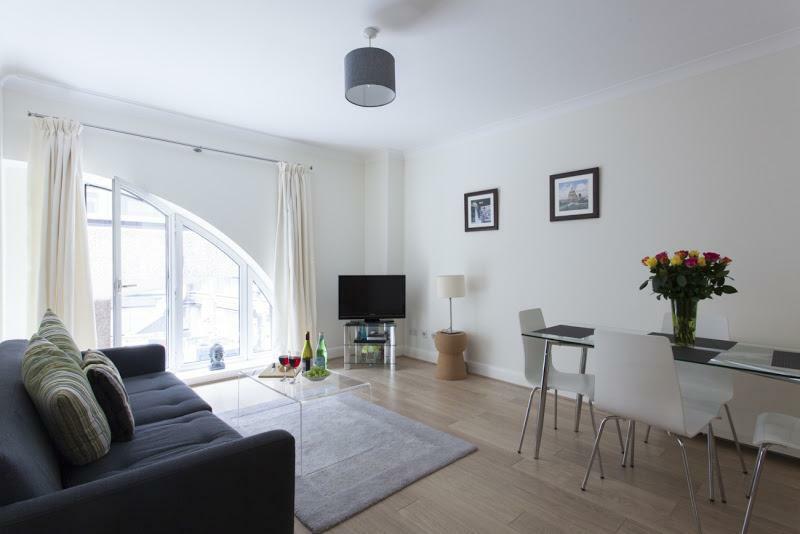 Newly developed serviced apartments in Monument offer a range of One and Two bedroom apartments. 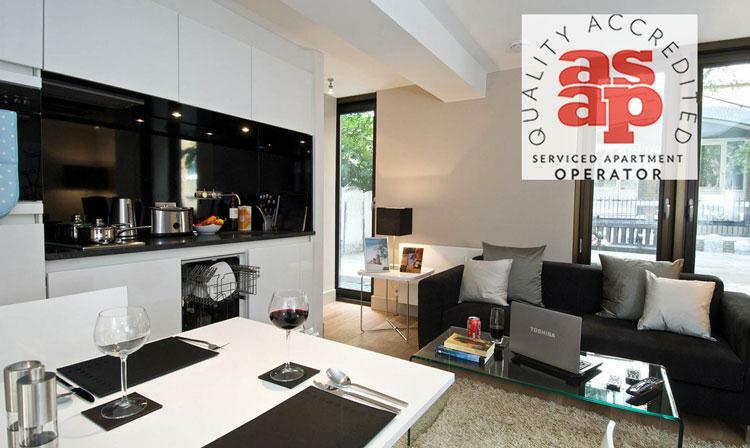 The stunning serviced apartments offer a.. 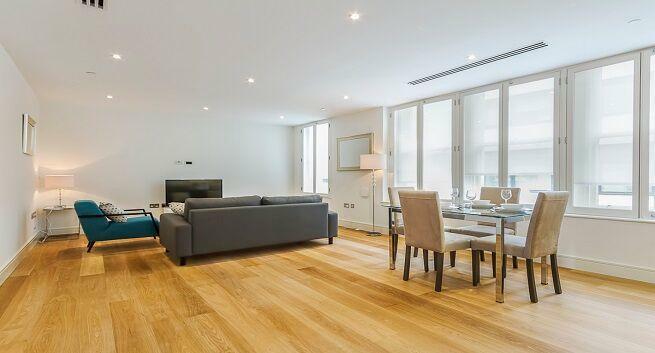 Contemporary Furnished and located in the heart of the City of London, One and Two Bedroom Apartments for Leisure and Business Travellers alike. Whether you’re coming to London on business or on pleasure, Monument Street Serviced Apartments provide.. In the heart of the financial district, Cheval Calico House demonstrates that you can easily mix business with pleasure. With refined one and two bedroom apartments plus penthouse suites, the property embodies the City's unique atmosphere of tradition..